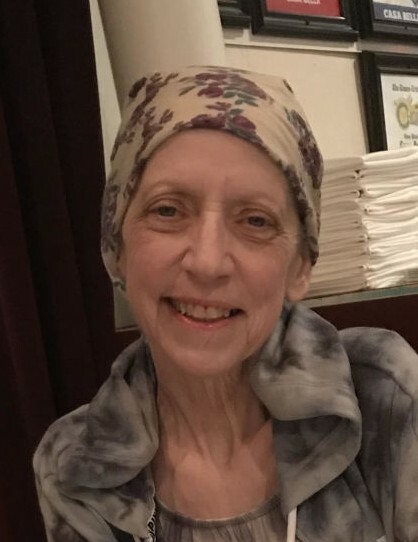 Obituary for Colleen Angela O'Hara | Jennings Calvey Funeral and Cremation Services, Inc.
Colleen Angela O’Hara, 60, of Clarks Summit, died Wednesday night at home after a courageous, brave and long eight-year battle with ovarian cancer. Born Sept. 16, 1958, in Kingston, daughter of the late William Anthony and Elizabeth Namovicv O’Hara, Colleen enjoyed going out to eat to her favorite restaurants, watching the news and keeping up to date with what was going on in the community and in the world. She enjoyed spending time with loved ones and friends, while sharing a glass of wine and a magnificent meal. Her all-time favorite hobby was being a mother to her four beautiful children and being heavily involved in their lives. She loved to laugh, talk and pray. Colleen was a fighter, and was the greatest at that while battling her illness for a long, treacherous eight years. 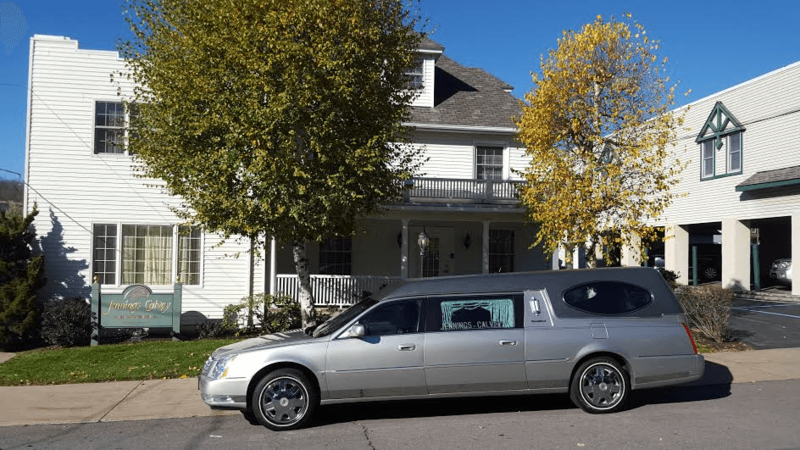 She was an avid church goer and member of Parker Hill Church. Surviving are her children, Christopher O’Hara, Clarks Summit; Joshua Krieger, Miami, Fla.; Jacob Krieger and Schyler Krieger, Clarks Summit, siblings, Maureen Aptiliasimor, Nanticoke; Dawn Fasciana and husband, Guy, West Pittston; William O’Hara, Wyoming; Karen Giamber and husband, John, North Carolina; and Patrick O’Hara and wife, Suzanna, Wyoming; and many nieces and nephews. She was also preceded in death by a sister, Beth Ann; and her ex-husband, James Krieger. The family will receive relatives and friends Saturday from 1 to 3 p.m. at Jennings-Calvey Funeral and Cremation Services Inc., 111 Colburn Ave., Clarks Summit. A memorial service will follow at 3 p.m. at the funeral home, to be celebrated by the Rev. Brady Funkhouser of Parker Hill Church. Memorial contributions may be made to Parker Hill Church and donations to the family can be made to Joshua Krieger.